Swim caps and swim products for teams and pools. 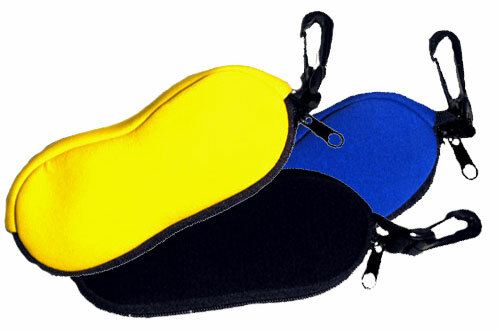 Neoprene rubber provides protection and floatation for your goggles. We sell only to authorized dealers.